Annunciator Panel that we offer is manufactured using quality approved basic material and advanced technology at our well-equipped production unit. Tested on various parameters by our quality experts, Annunciator Panel is available in different technical specifications. By bringing forth well-tested range, we have become the sought after Manufacturer and Supplier of Annunciator Panel. It is known for its excellent functioning, dimensional accuracy and durability. 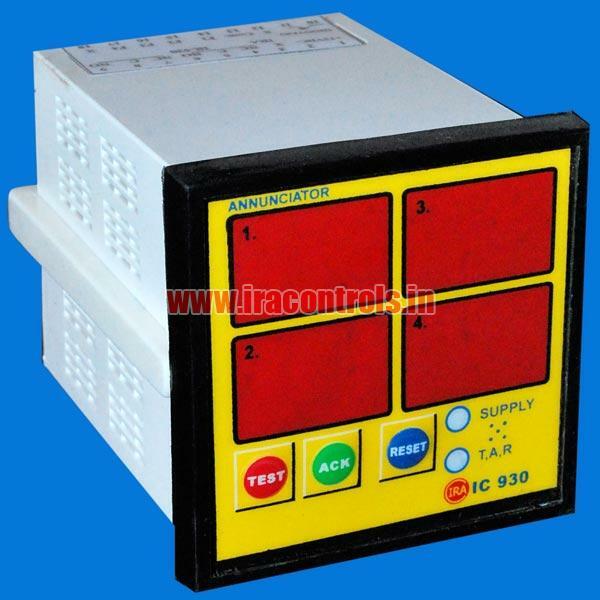 Annunciator panel : 2W, 4W, 6W, 8W, 10W etc. Supply voltage : 12Vdc, 24Vdc, 230Vac etc.